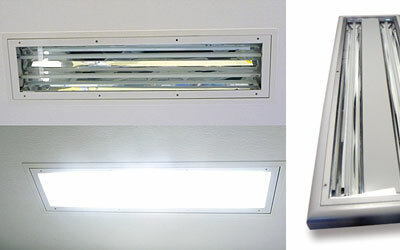 What it means, why this is a good solution for you and a comparison between other products. 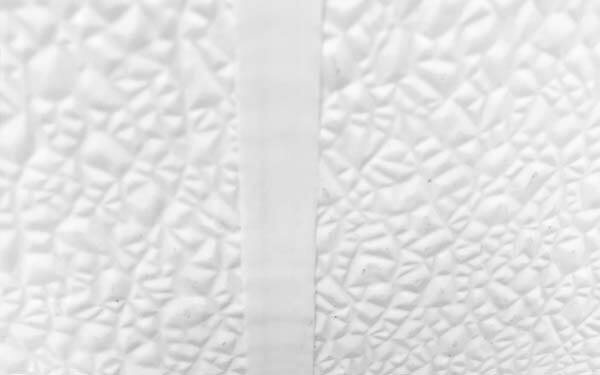 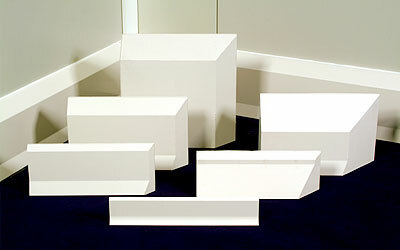 FRP sheet for the hygienic and durable protection of walls. 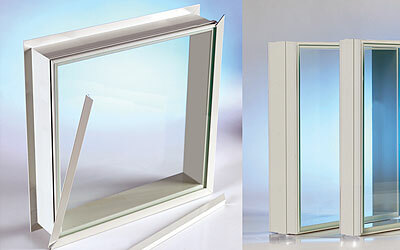 Renovation panel with connection profile for walls & ceilings. 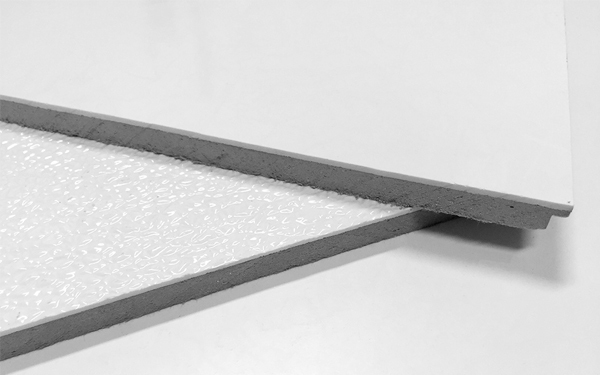 Insulating panel with connection profile or seamless joint. 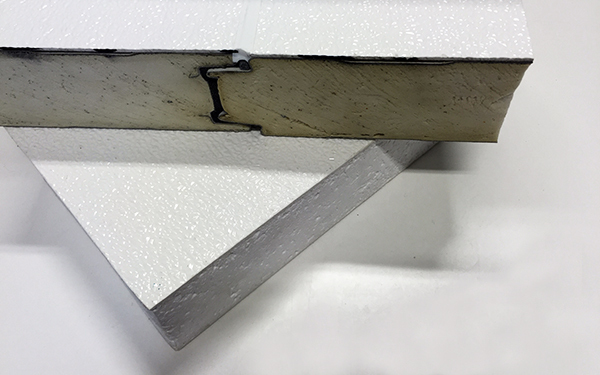 Seamless panel with high fire resistance for walls. 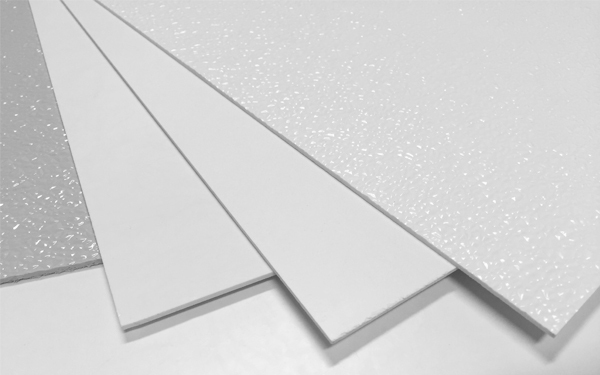 Seamless FRP panel on plywood for walls & ceilings. 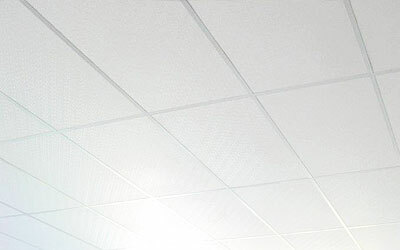 FRP ceiling tiles for suspended ceilings. 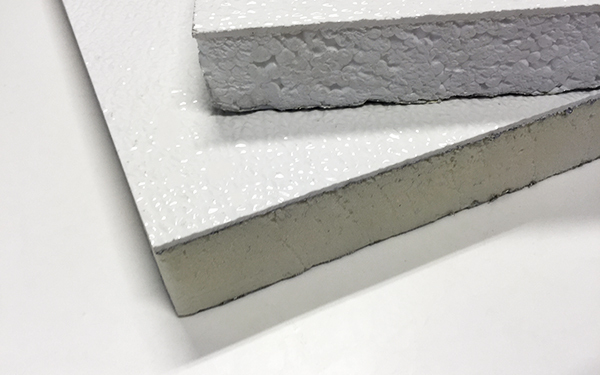 Seamless FRP panel on plasterboard for walls. 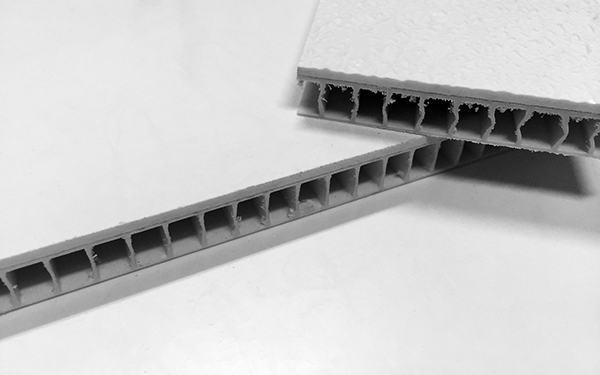 FRP sandwich panel with profiles or seamless joint connection. 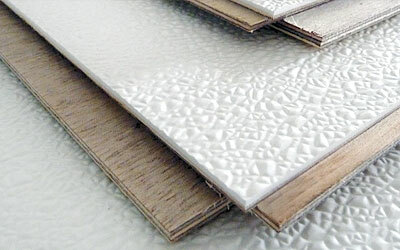 NEW: FRP Sheet with a decorative tile or wood finishing. 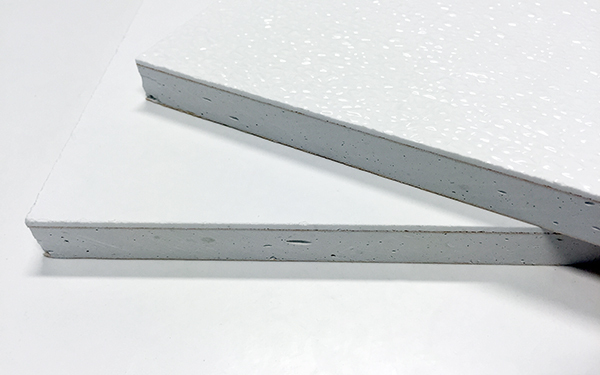 2-Component product for seamless joints and to repair FRP panels. 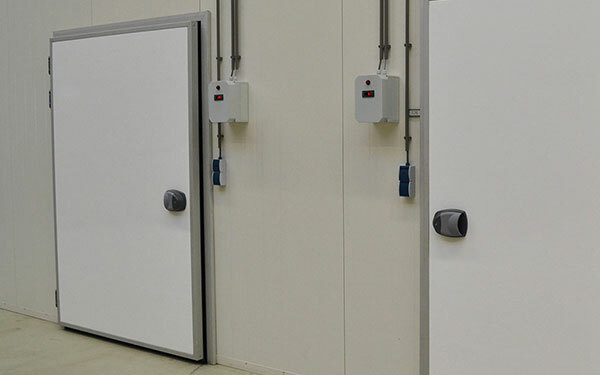 Hygienic doors with FRP smooth or embossed. 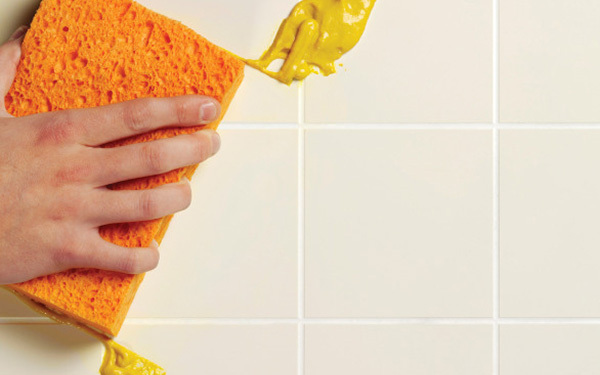 Protect your walls against impact. 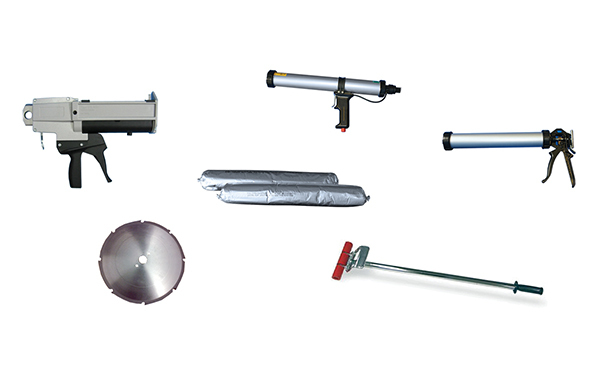 For the installation of all B-Hygienic products.